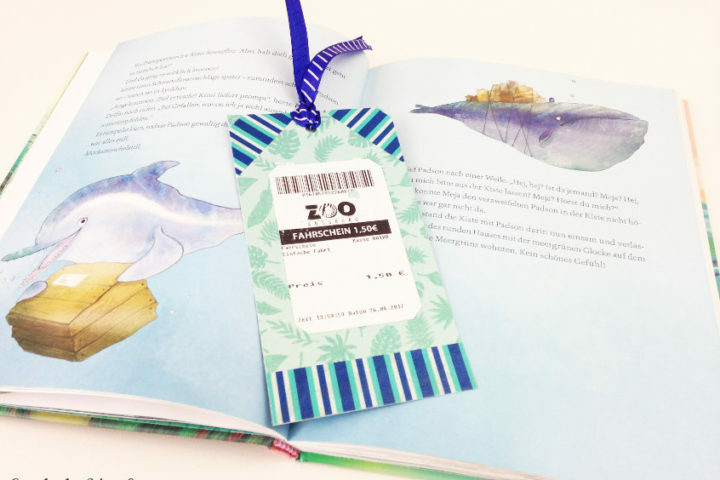 If you enjoy paper crafts you’ll enjoy this easy tutorial on how to make a keepsake out of some admission tickets: A Washi Tape Bookmark. 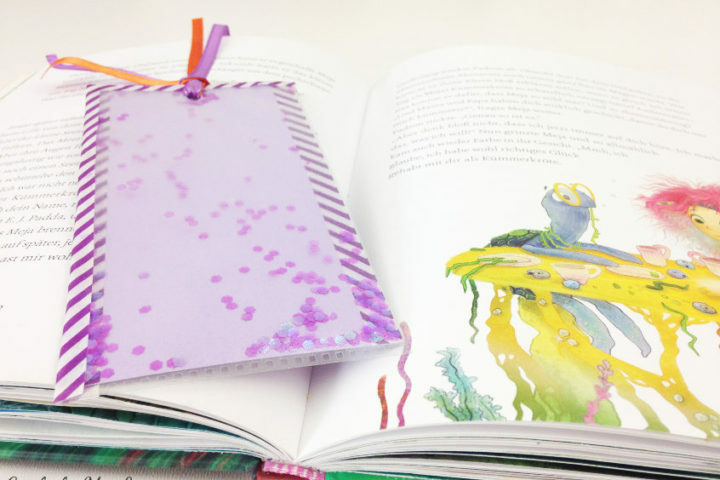 This is a quick & easy craft for creative people of all ages. Kids, Teens, and Adults. They make great gifts, too. Going out and making new memories is a lot of fun. It’s nice to hold on to keepsakes that remind us on a day to day basis of the wonderful moments we’ve spent with family and friends on day trips or at a great event. 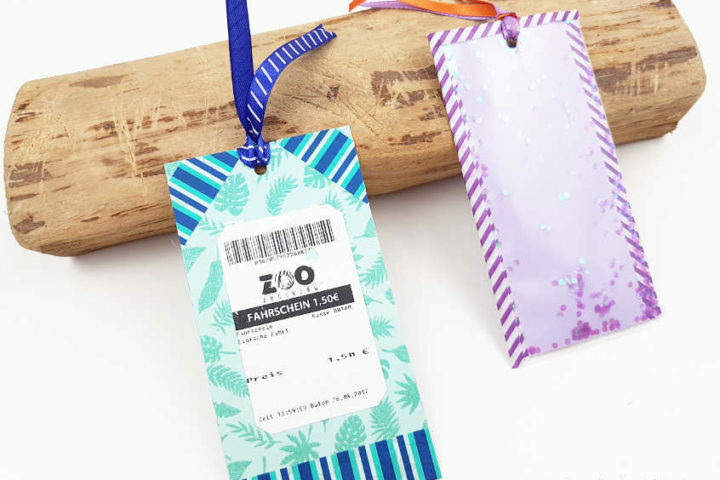 Today you will learn how to turn admission tickets into a bookmark that serves as a practical memento.